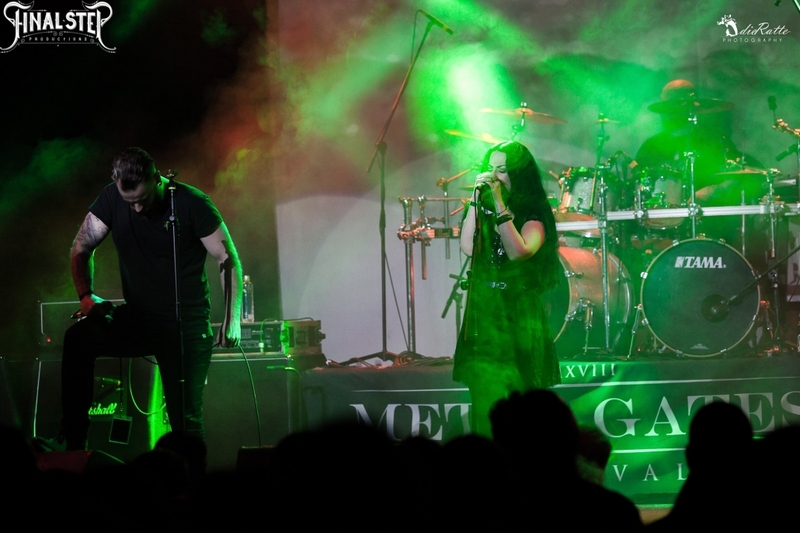 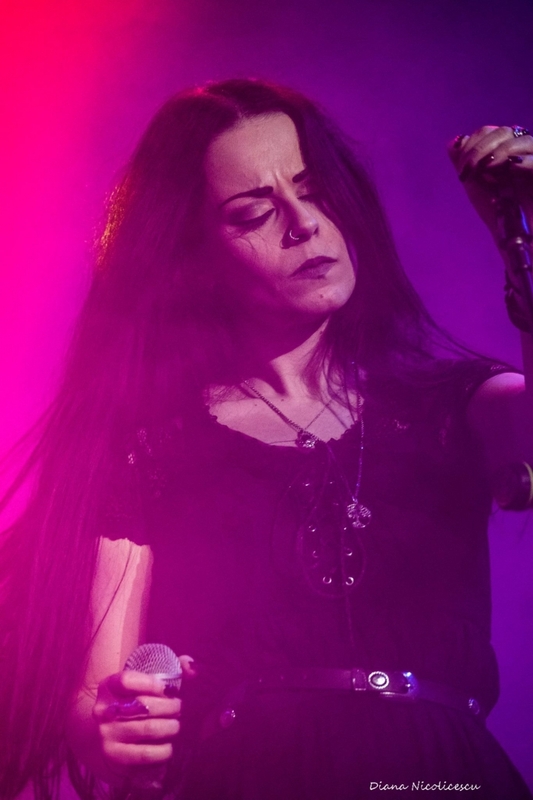 AEONIAN SORROW formed by the female singer/songwriter Gogo Melone in September 2015. 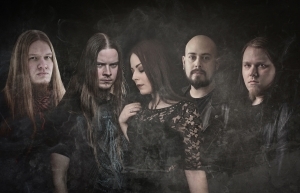 With great musicians joined their forces, drummer Saku Moilanen (Red Moon Architect), vocalist Alejandro Lotero(Exgenesis), guitarist Taneli Jämsä (Ghost Voyage, Hukutus) and bassist Pyry Hanski (Mörbid Vomit, Before the Dawn etc.) 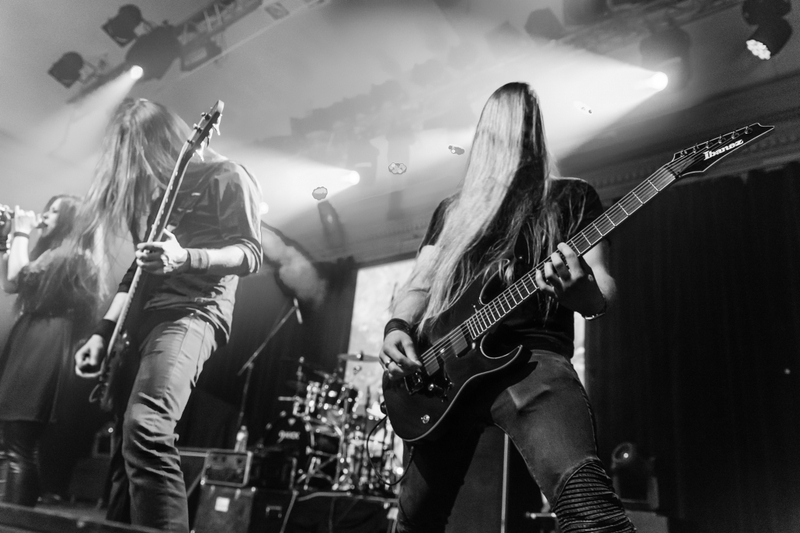 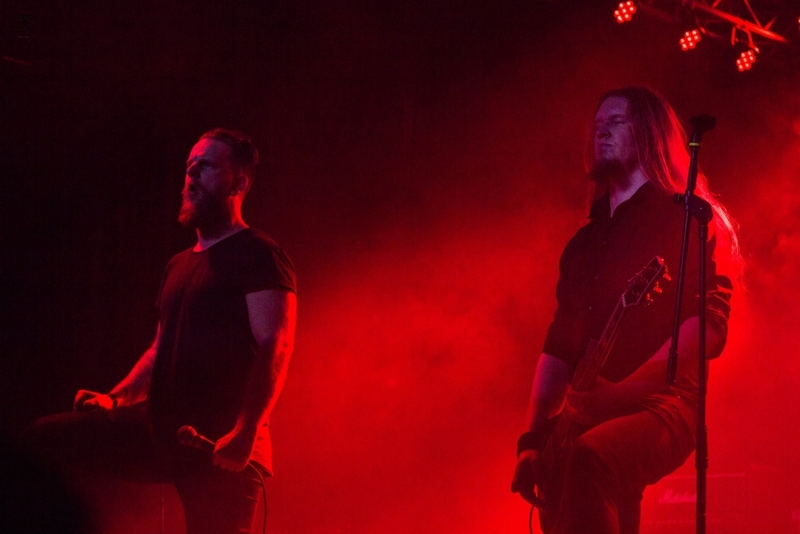 the band started its journey into the veil of sorrow in order to start recording materials for their first release.